CP Rail says they remain in discussion with oil producers on securing longer-term volume commitments that could see crude-by-rail volumes increase from the current 56 trains/month to about 80 in the second half of the year. CP saw a 17% increase in revenues from the transportation of energy products, chemicals and plastics in the first quarter of this year. The company shipped an average of 820 carloads daily in Q1, an 11% increase from the Q1/2017. Although it's still early days in the second quarter, CP is averaging about 885 loads daily, up 23% y/y. Volumes are expected to rise through the rest of this year, but might be held back again by a pending strike of the company's 3,000 locomotive engineers and conductors. 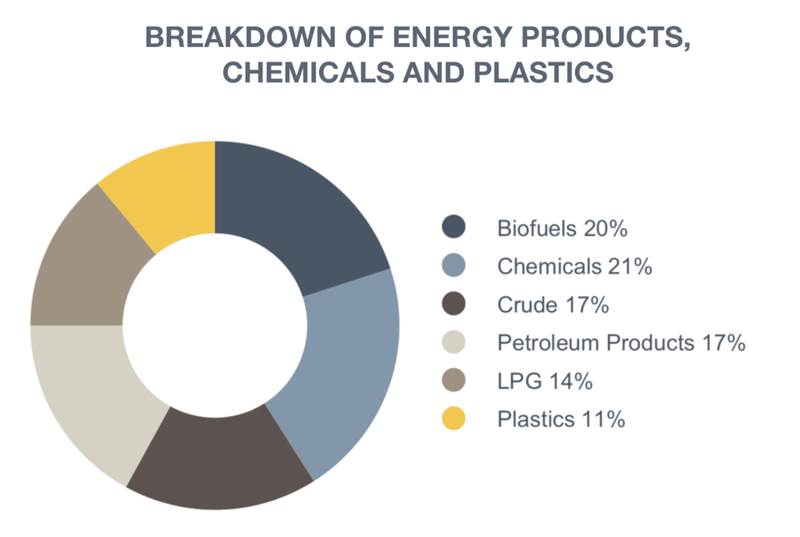 Crude oil transport makes up about 17% of CP's total shipments for energy, chemicals and plastics. The crude is sourced mostly from Alberta, Saskatchewan and North Dakota for delivery across the country and into the US. Although crude-by-rail is often maligned for being more expensive and less safe than transport by pipeline, rail has the distinct advantage of being able to reach more customers in almost any corner of the continent, and is not generally subject to the same regulatory scrutiny as pipelines. If shipment is done using insulated rail cars, heavy oil can be shipped with little or no diluent, a significant savings over pipelines where about 30% of volumes are taken up by diluent transport. Although many have expected a sharp increase in crude shipments by rail given the recent congestion in pipeline transport, the increase has been somewhat muted by rough winter weather and a backlog of grain shipments out of the Prairie provinces. Most of Canada's crude-by-rail exports to the US are destined for the Gulf Coast, with smaller volumes headed to the East Coast and Midwest.